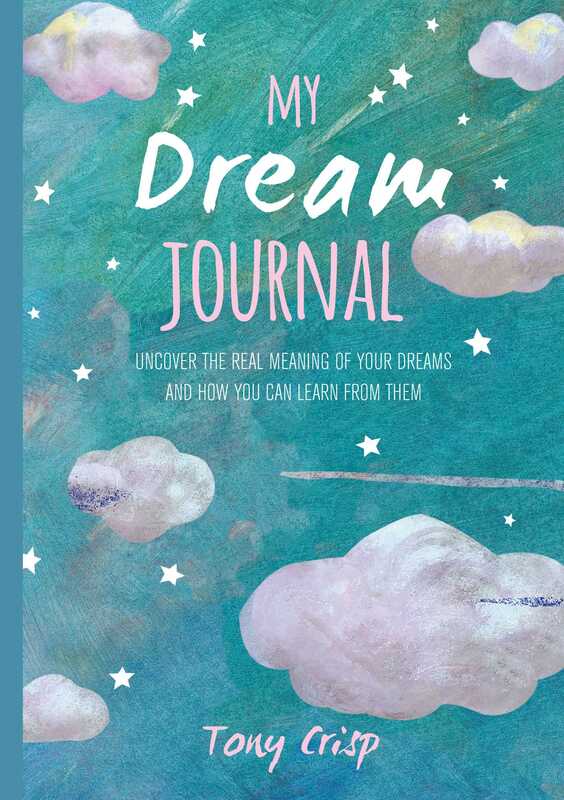 Record your dreams and discover the meaning behind them in this inspiring journal, which is full of helpful prompts and tips. Every person’s dream life is completely unique. Dreams are the way in which your unconscious, instinctive self processes experiences, revitalizes you, and sends you powerful messages about your life. Understanding the important communications in dreams is the key to a successful life. My Dream Journal will allow you to read the story of your own dreams, make connections, see patterns, and interpret the secret meaning of your own dream world. Included are questionnaires and exercises to show you how to recall, understand, and maximize your dream power, and a directory revealing the meaning of the most common dream themes and images, as well as fill-in pages where you can record what you’ve dreamt. Tony Crisp is an internationally renowned expert on dreams and their interpretation and author of over 10 books, including the best-selling Dream Dictionary (Penguin Random House). He was the dream columnist for the Daily Mail for a number of years and his work has featured in The Sunday Times, the Wall Street Journal, Harpers and Queens, Cosmopolitan, the Age, and the Herald Sun. He has also appeared on television in the UK, Australia, and the US. Visit his website at dreamhawk.com. He lives in Wales, UK.